Big Sean shared the first ever picture he took with Kanye West. 24. 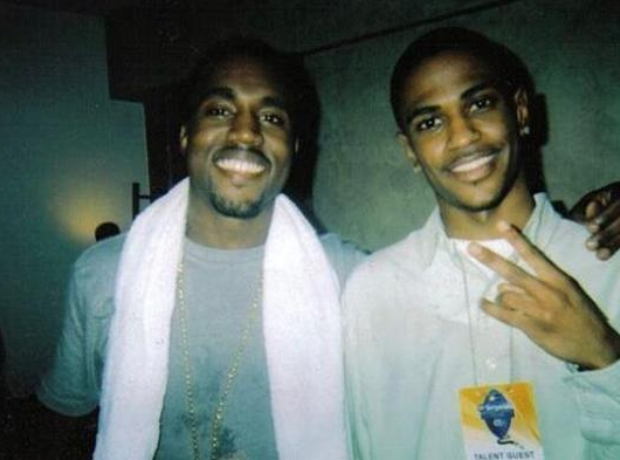 Big Sean shared the first ever picture he took with Kanye West.